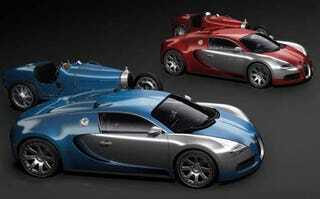 Volkswagen, things with Bugatti are getting out of hand. Stop it! Inventing special editions like the Bugatti Veyron 16.4 Centenaire, to be unveiled in commemorative colors, isn't a substitute for building a new car.